Dodd & Co. When 'being in the dog house' is a good place to be! When 'being in the dog house' is a good place to be! Dog kennels are a must if you have a number of large, working dogs, such as gun dogs or sheepdogs. And security, safety and comfort are the three watch-words when it comes to kennel construction. Each dog is valuable – both in financial terms as a working animal and as a friend of the family. Making sure that thieves are unable to take your dogs is a key consideration when you commission a kennel. It is also important the dogs are unable to escape from the kennels and they should feel warm and secure in their home in the winter but be able to keep cool and relaxed during the hot summer months. 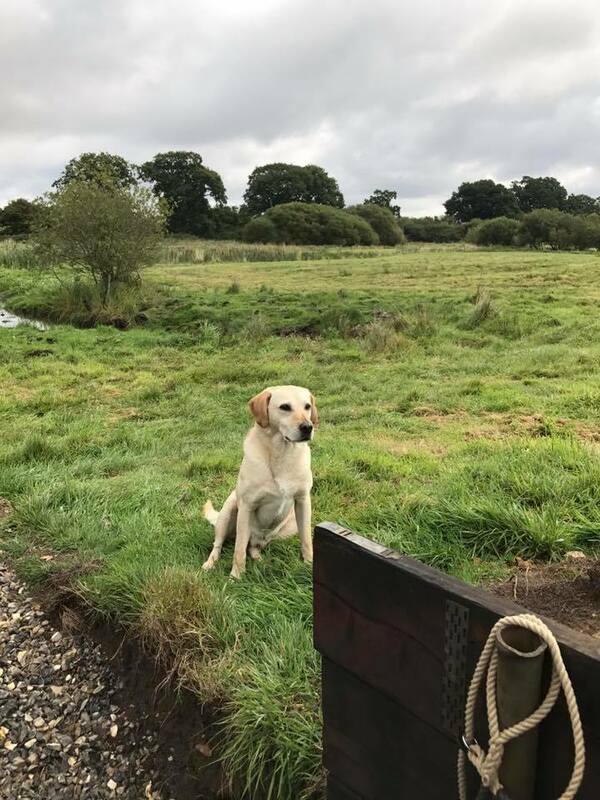 Dodd & Co has extensive experience in constructing dog kennels – we are dog owners ourselves, with several working labradors – and we have made bespoke kennels for a wide range of clients. We are now moving our kennel construction portfolio up a notch with a new system that allows us to build the kennel in our own state-of-the-art workshop before transferring it to a client’s address. The beauty of the new system is that we have all the necessary equipment on site all the time and we cannot be halted or slowed by bad weather. A recent project saw Dodd & Co commissioned to build a three-unit dog kennel for a client in West Norfolk. The dogs were working labradors and the kennels would be their permanent homes. The entire unit measured 4.5 metres by 3.4 metres, with a run at the front and a bedding area at the rear of each kennel. The bedding area measured 1500mm x 900m x 1000 mm. The bedding area was raised off the ground to avoid damp and cold and was insulated with 45mm insulating panels. A strip curtain separated the bedding area from the main run and rubber matting made the bedding area warm, further insulated and easy to clean. There was easy access into the bedding boxes, either through the pop hole or via a hinged lid on the top of the box. The frame for the entire dog kennel unit was solid metal, with a reclaimed pantile roof. The exterior cladding was made from pressure treated shiplap, while the interior was lined using 6mm grey stokboard. There finishing touches included galvanised edging trim and a clever bolting solution that allowed the owner to let himself in and out of the kennels easily. There were also two internal dog gates linking the kennels. The result is a sturdy, good-looking building that suits the house and surroundings that are adjacent. The entire construct was carried out in Dodd & Co’s workshop, which mean that the process wasn’t interrupted by the inclement weather. The design of the kennels will allow for further units to be added easily and seamlessly.